Using a relevant logo is the first step to build a reliable company for your customers and to give them a look into what your company is about. And it is no different for airline companies. Creating a top quality logo is the first step to making a successful enterprise. Incorporate relevant images and designs to your logo to show your customers what your company is all about. Images of wings, or an airplane or even the sky are good options for images you can use in your logo. This will help viewers to get the grasp of your company quickly and understand your services. Use clear and bold font types to highlight the company name and showcase your company’s services. This will help in getting in defining your company even more. 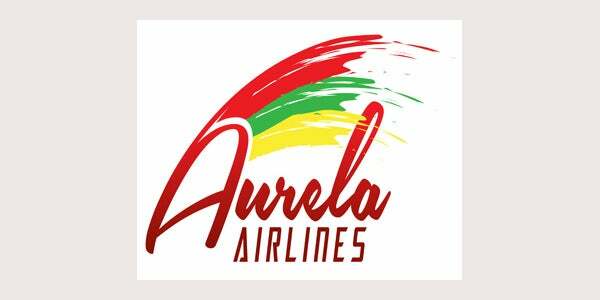 Using basic colours which are vibrant yet soothing will help you to maintain a professional look in your airline company logo. Some of the best colour options are purple, red or navy blue. 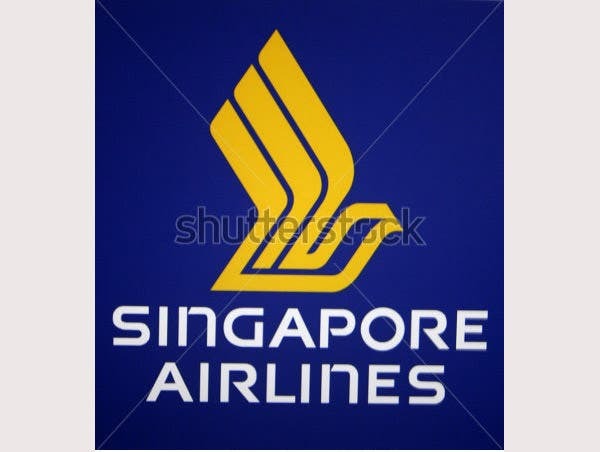 These airline logo designs are available for free on numerous websites online. They come fully loaded with premium features like fully customizable designs. 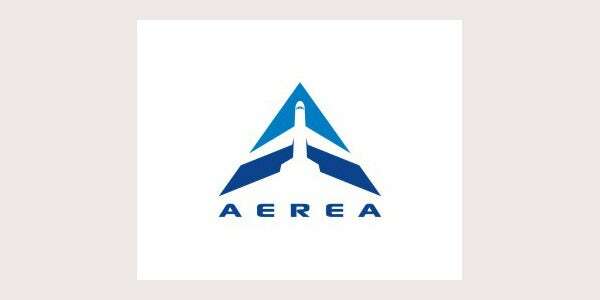 Creating the best logo possible is the basic foundation for your airline company so make sure it can hold its ground. This logo is a professional logo for any transport or your company. It is easy to restore the text with your own. It comes with CMYK 300dpi. It also comes with the free font. 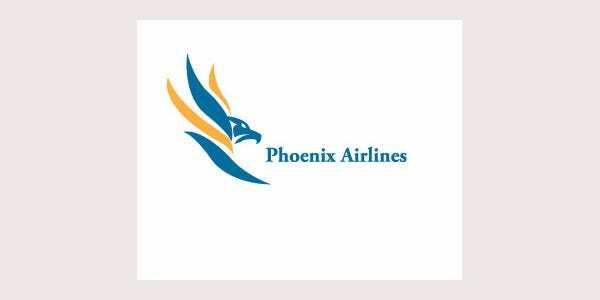 This logo template is a great conceptual airline logo design for airlines, motor industry, travel agencies, etc. It is an easy, fully editable logo .This file comes with 300dpi resolution and free fonts. 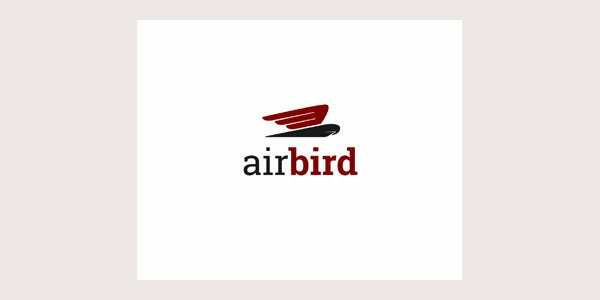 Any Aviation business can use this logo, idea was to create a design associated with the airline industry. 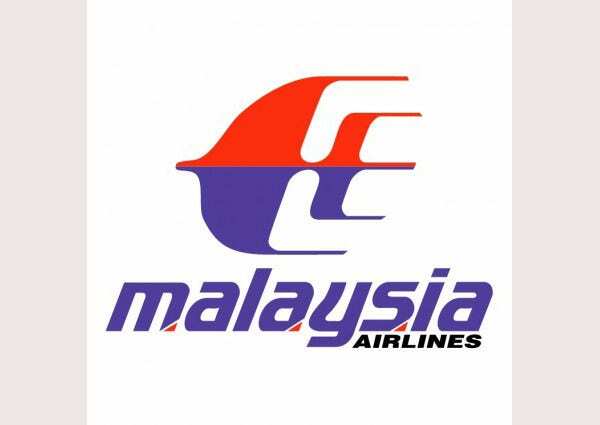 This logo includes a part of aircraft. 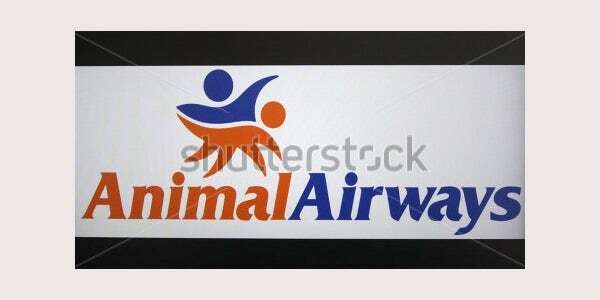 This logo was made for the travel agency, airlines company, any travel themed website, promotional poster or similar. 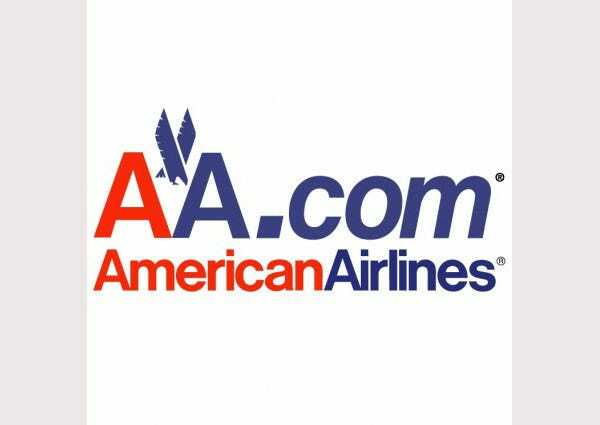 This is a great logo appropriate for the internet, personal site, tours and travels, airlines, or any business that are associated with this logo. This logo is 100% resizable, layered. The logo can be customized. 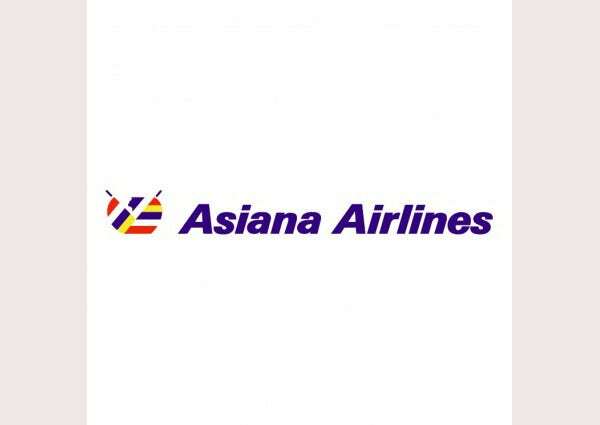 Airlines symbol or icon logo with a speeding blue jetliner airplane with motion tracks above the word Airlines in red for aviation industry design. Spread Desire is designed for any kind of companies. It is made by simple shapes and looks very professional. 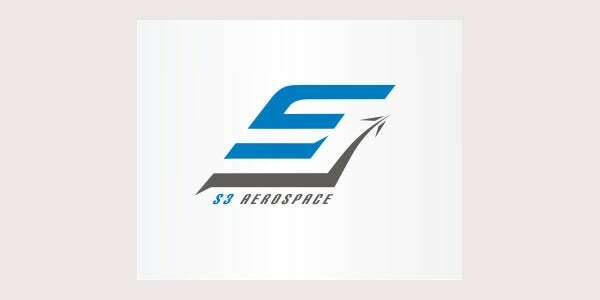 This logo portrays jet, fighter, wings, fly, travel, power, military, defense, engine, technology, protection, battle, attack, protect, war, aviation, airline, sky, plane, force, flight, sport, air. 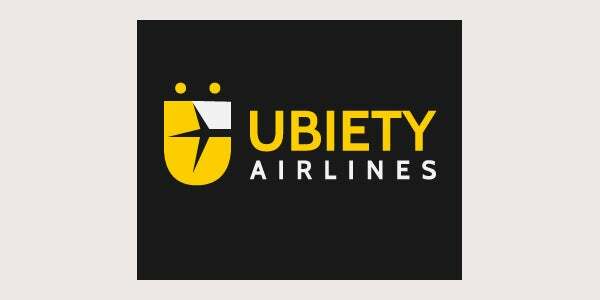 This logo template is a conceptual logo design for airlines, travel agencies, etc. It is an easy, fully editable logo. It comes with 300dpi resolution. It also comes with free fonts. 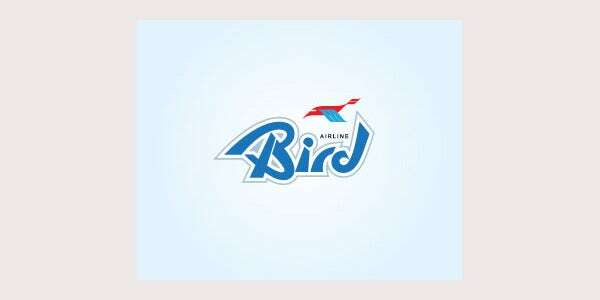 This logo is a designed for Airline or Travel company, institution, games, club, group, society or anything associated to this. It is made by simple shapes but it looks very professional. 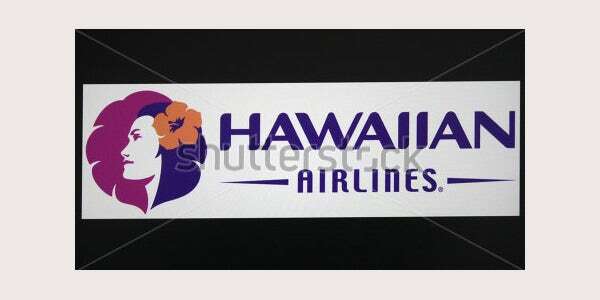 The final file incorporates 8 disparity of the airline logo. 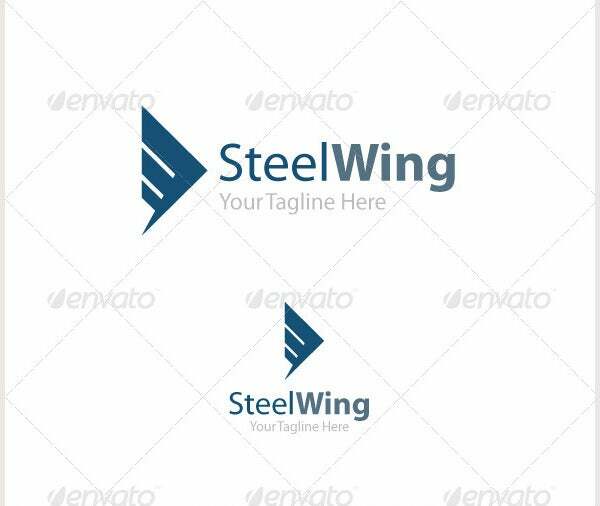 Eagle Logo Template is a great hypothetical logo design for airlines, the cargo management travel agencies, investment, etc. It is an easy, fully editable logo .It comes with free fonts and CMYK. 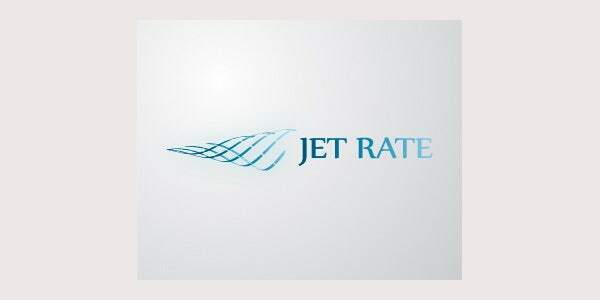 Jet Travel is an excellent logo template. It is highly appropriate for travel, airplane rental, air tourism or any businesses that need a definite look. Its design is very simple and easy to set up. All parts are vector format, CMYK , comes in main, black or white, alternate color fully layered formats for easy customization. A great logo suitable for the internet, personal blog, tour, travel, or any business that are associated with this logo. It is resizable, layered. Its color can be easily altered. 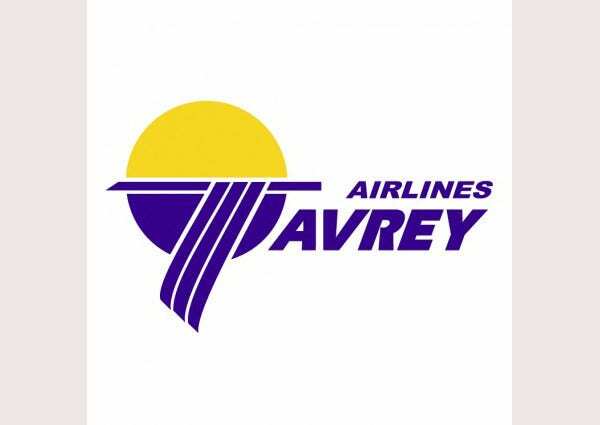 The logo was created for a fictitious low budget airline company. It is a flexible logo, so it can be used for various businesses it only depends on their brief and values. This logo is a designed for any type of companies. It is made by simple shapes but looks very professional. The final file includes 3 variations of the Logo. It comes with 3 variations. 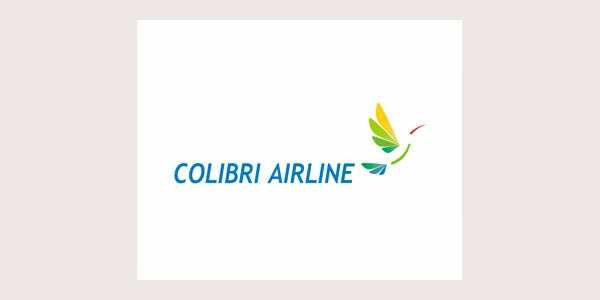 This logo can be used in airlines, airports, service companies, air logistics, tourism companies, travel, among other uses. Its design is very simple and is easy to set up. 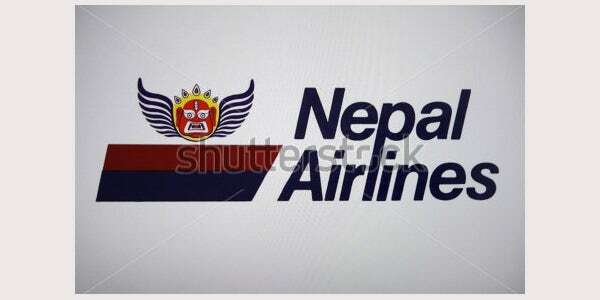 The airline logo design is to show the customers what their company is all about. Images of wings, or an airplane or even the sky are good alternatives for images you can use in your logo. This will help observers to get the hold of your company rapidly and understand your services. This will help in getting in describing your company even more. 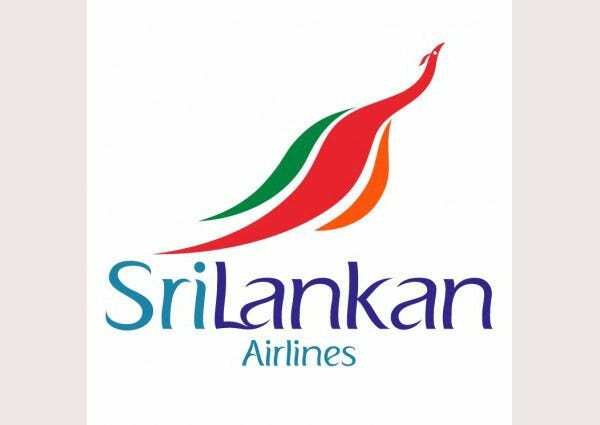 Using basic colours which are colourful yet soothing will help you to maintain a professional look in your airline company logo.